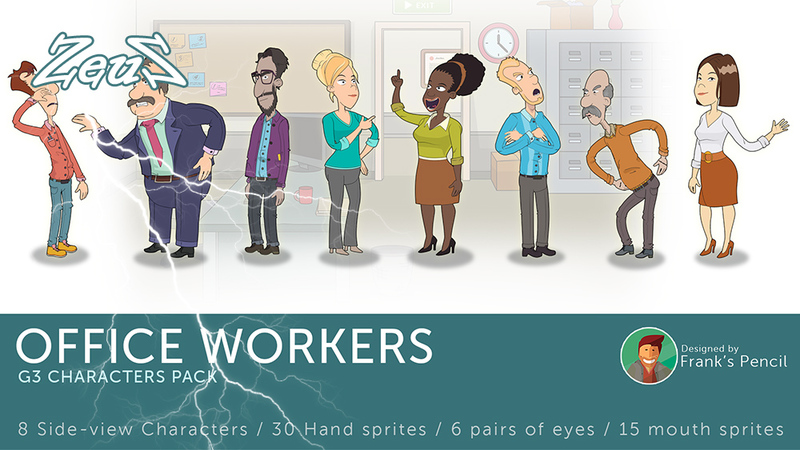 Office Workers: This character pack is suitable for american style cartoon, and you can use them to create your own cartoon show in the office. 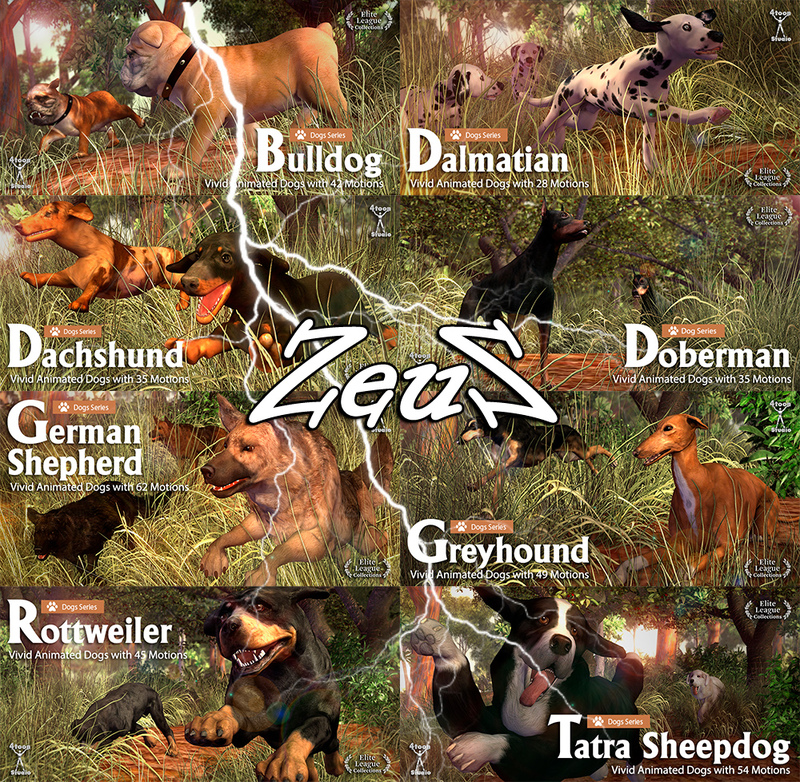 This pack contains 8 side characters for CTA3, 3 females and 5 males, which you can apply both the G3 side movements to them. All Characters are designed to work with facial puppeteering. 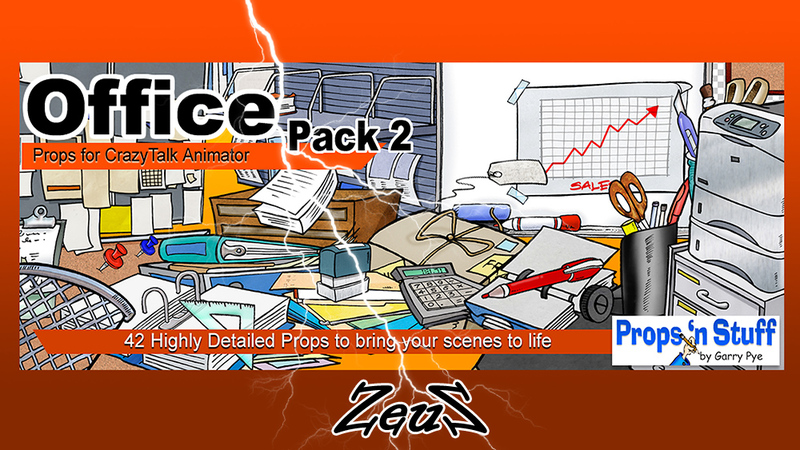 Office Pack 1: It's time to add some clutter to your work place. 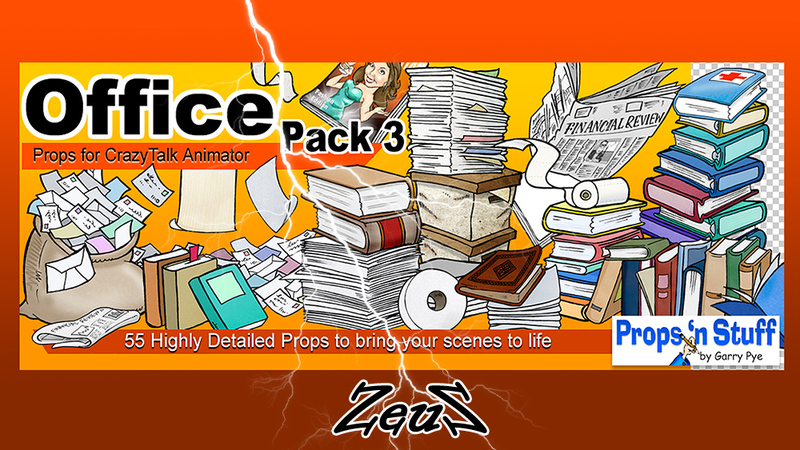 This content pack contains 35 highly detailed props perfect for cluttering even the neatest work space. 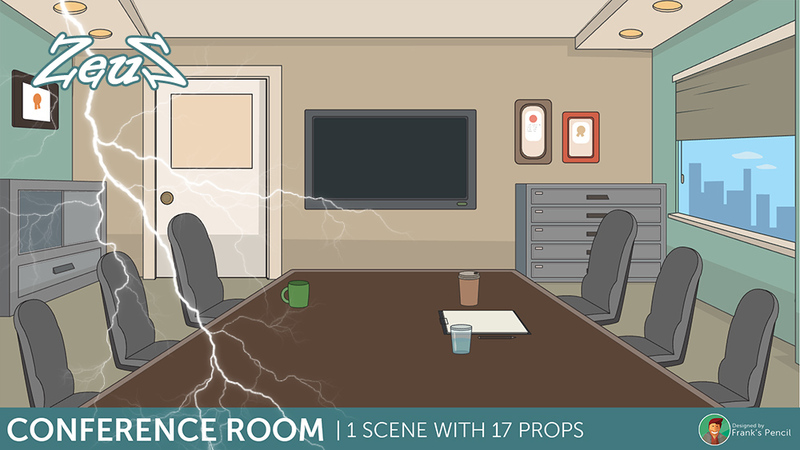 Office Pack 2: Time to raid the office supply cupboard and spruce up your cubicle. 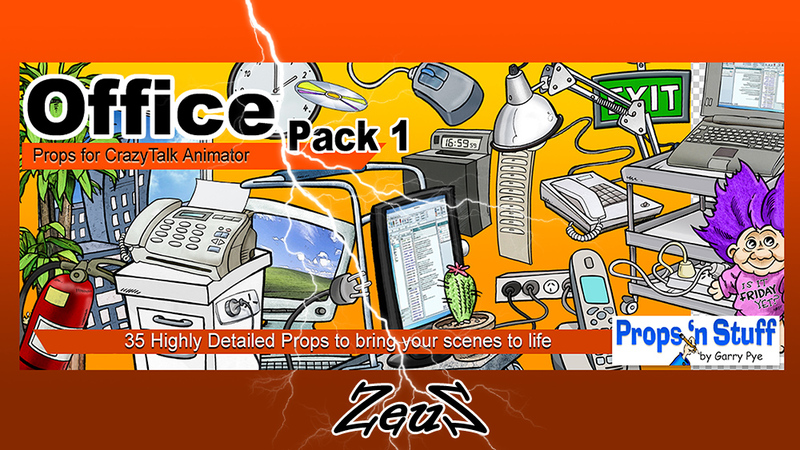 This content pack contains 42 highly detailed props perfect for cluttering even the neatest work space. Office Pack 3: What is an office without mountains of paperwork? 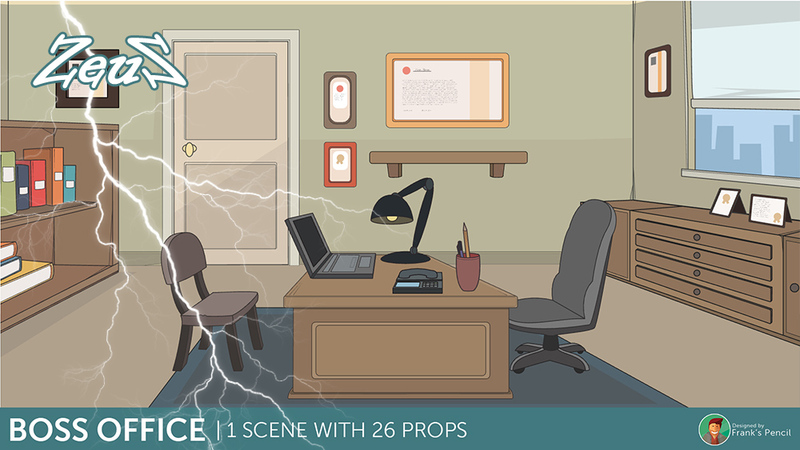 This content pack contains 55 highly detailed props perfect for cluttering even the neatest work space. Description: Here is a PBR destroyed building prop bundle for your scene. 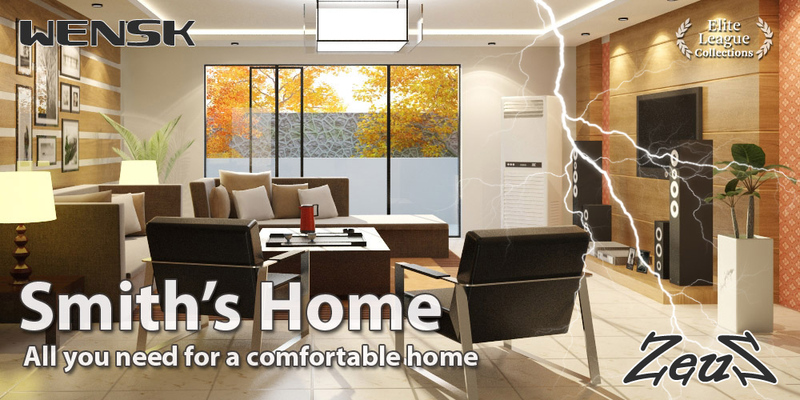 The structures has a detailed interior for various environments to place your actors. 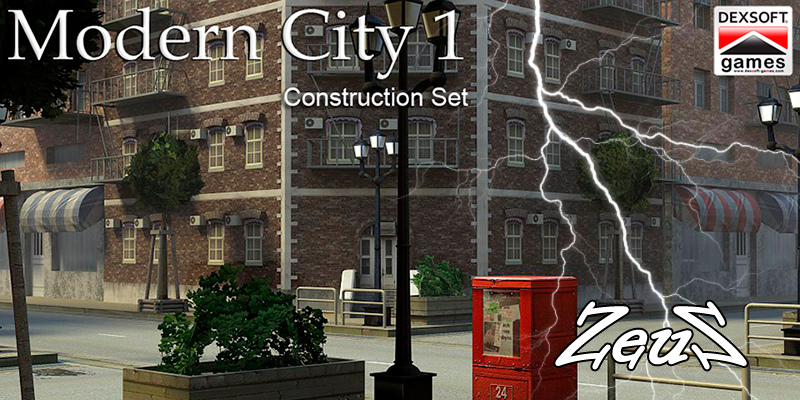 Place buildings wherever needed and add foliage to make a robust scene. 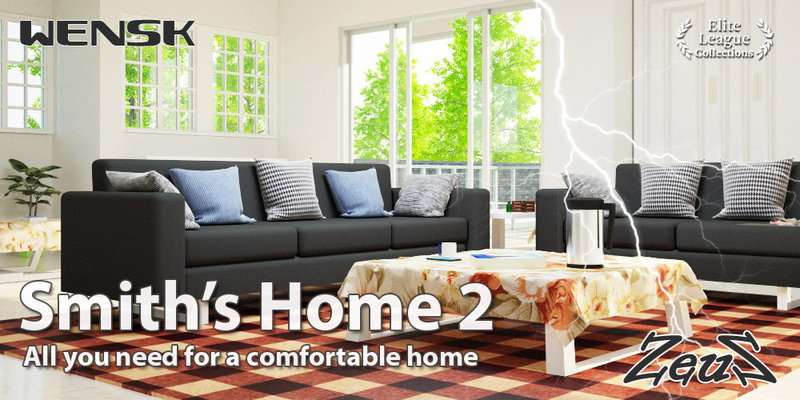 Description: This bundle pack includes over 400 items of home. All models have low polygons, which are great for using with any real-time projects or games. Description: Set of 33 bandages that can cover the entire body. The right and left parts are always different. 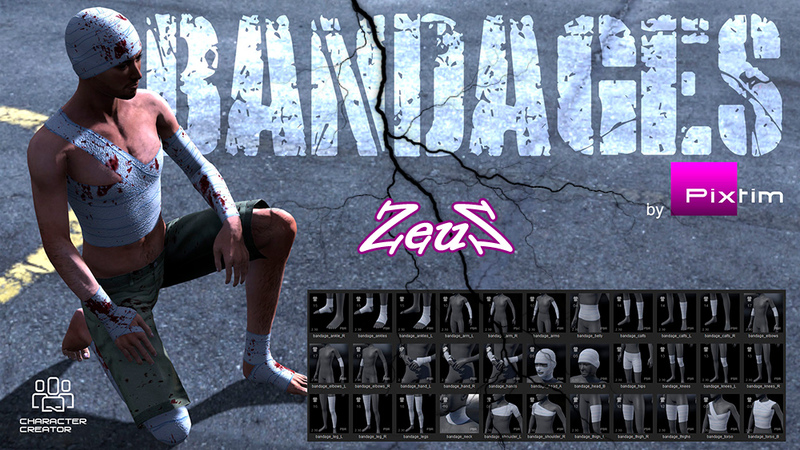 These bandages are "clothes" used in Character Creator 2. You can use them with usual clothes (pay attention to the number and order of the layers of your clothes and bandages). If you use multiple elements at the same time and have an overlay area, use the "Run Collision" feature because all bandages are made close to the skin for use alone. The UV unfolding of each element allows for easy use of the appearance editor functions. So you can add blood stains, dirt or tears. The texture zone generally leaves enough space to be able to extend a portion of the wound outside the bandage if necessary (decals). All elements are in PBR, but the bandage material being matte, it is only really useful when you add material to the Appearance Editor. 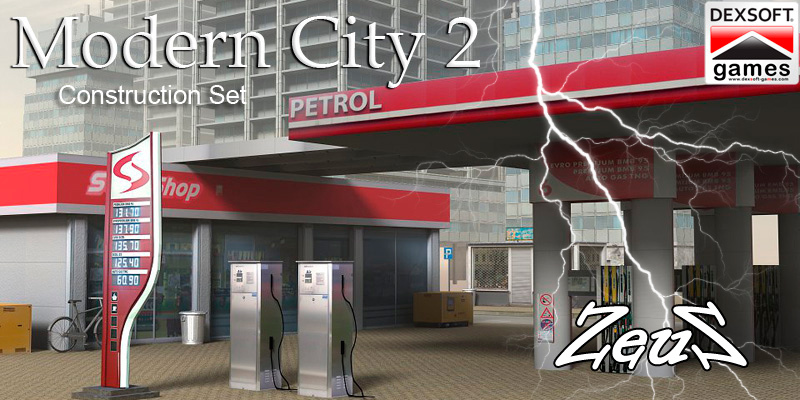 Description: Unique and high quality props consisting of buildings and street items to create a modern city environment. All props come with high res textures for diffuse/bump/spec. 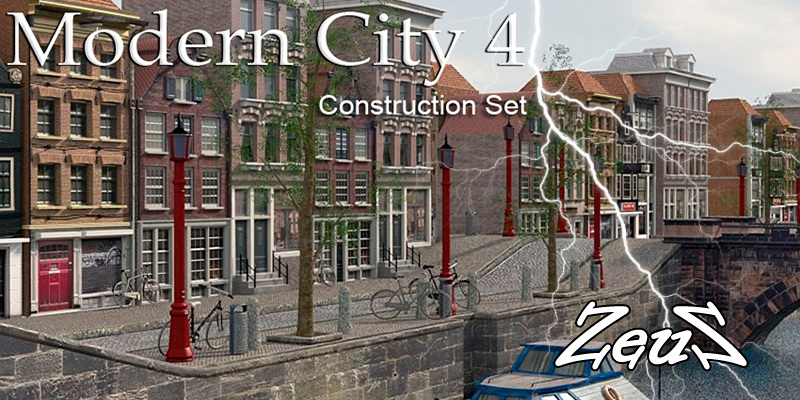 Buildings have a 2nd lo-poly version included, to help create your scene using less computer resources. Description: Unlike other stylish, hand-crafted Character Creator content packs from Reallusion, these 3D head textures from the Realistic Human 100 Content Pack are made with high resolution (up to 2K), real human photos that were licensed from 3D.sk, a famous human skin texture company. 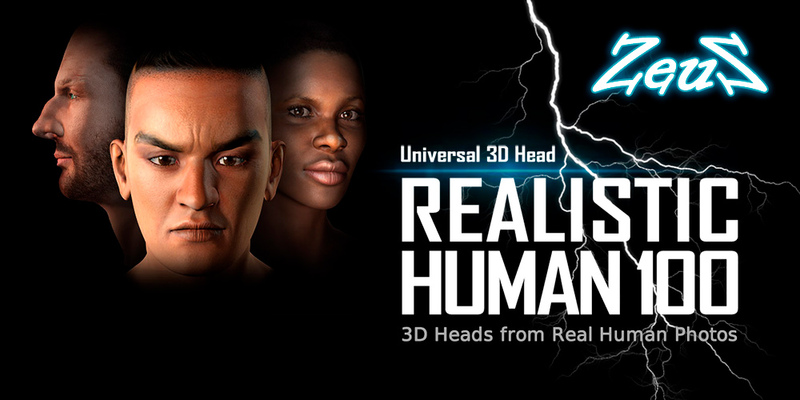 We are very excited at Reallusion, and we really hope that users employ this new level of optimal realism for 3D human heads, giving all Reallusion animators the immediate benefit of an affordable, large collection of ready-to animate 3D human face libraries. - New .RLHead content format. 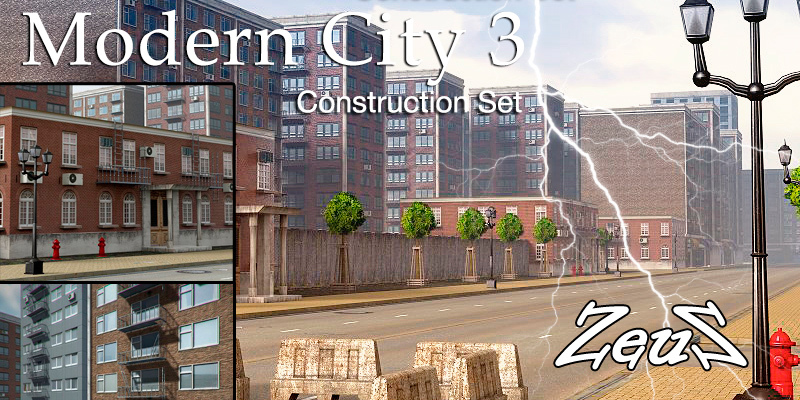 Compatible for iClone, Character Creator and CrazyTalk. 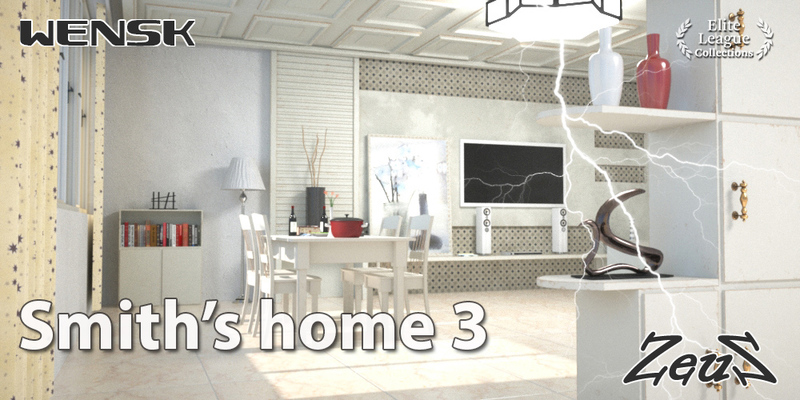 - Find 3D heads for different ethnicities, age ranges, and variations. - Get over 100 skin textures and morph data presets that can be saved for further editing. 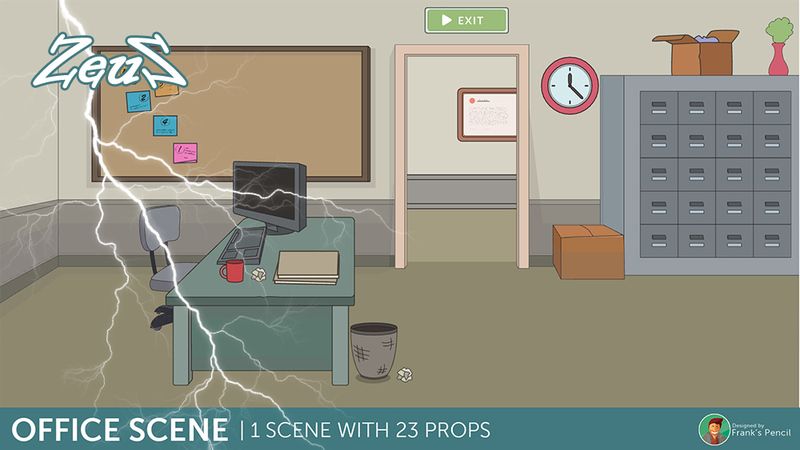 - Combine and work with both human and cartoon assets for amazing combinations. Description: Back Street Manhattan consists of an inner city neighborhood of apartment complexes and skate board parks, which could be found in areas of New York. 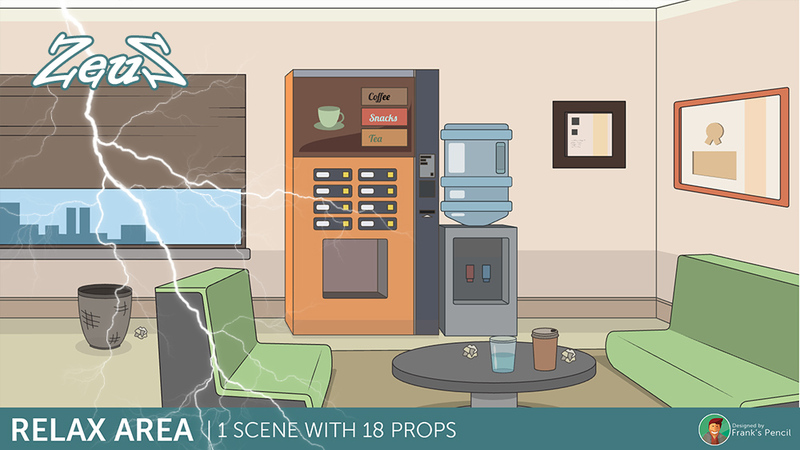 You get the assembled scene with sub-props for moving around or adding, along with all the single props to build your neighborhood from the ground up.